Having a beach house is wonderful! Just like any other real estate, a beach real estate too needs the same skills while buying it and also some specialized knowledge. If it will be your vacation home or second home and not your primary home, you will require a strong credit rating and sufficient cash flow to manage 2 mortgages comfortably alongside a good cash cushion. Will you require extra insurance? Are you allowed by coastal laws to rebuild if the home is destroyed by a natural disaster? A beach home can be a fantastic investment because you can even rent it to other vacationers to earn extra income. However, you should keep in mind that the income may be spent in other things like hiring a local caretaker and other staff including cleaning and gardening help. 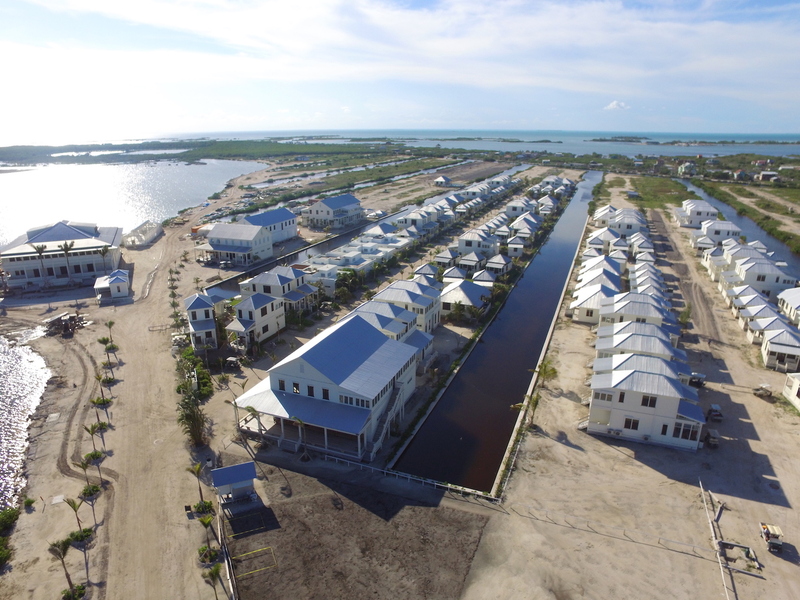 Consider these tips to find the right beach property like one available at Belize Secret Beach Real Estate. A beach area has captivated you and you’ve decided to have a property there. But decide first whether you would like to have a home on the ocean, the bay or a little away in the wooded area. The best way to decide if a particular place fits your liking or not is to first rent a home there rather than jumping to buy one. Your preferences may change according to your situation. If you have a dog, you would like a home near a dog beach, while if you enjoy shelling, you would want to be in front of the ocean. Rent for a month and try an area or two to check where you would be happier. When you fall for an awesome beach and want to spend time there, it’s quite different than taking a decision to settle there permanently. It’s not just the beach that will be near you. There would be many other things which should be to your liking. Find out about the community there. Research about the development plans, and environmental or ecological provisions. You will be there permanently and not only in the season which attracted you. So, it’s important to check how the area feels in off-season. Another thing that comes with the beach is the main thing – the house! Is it to your liking? Does it have all the amenities you and your family need? Is it worth to invest your hard-earned money and carry a load of debt? 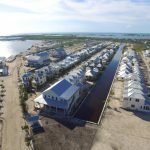 Here you can save some money by choosing a property that is not directly on the water because bayside properties are typically pricier. Their insurance is also more expensive because the home should be protected against wind, storms, erosion and other likely threats. Consider these points while buying a beachside property and you will get your hands on one that will make you a proud beach home owner.